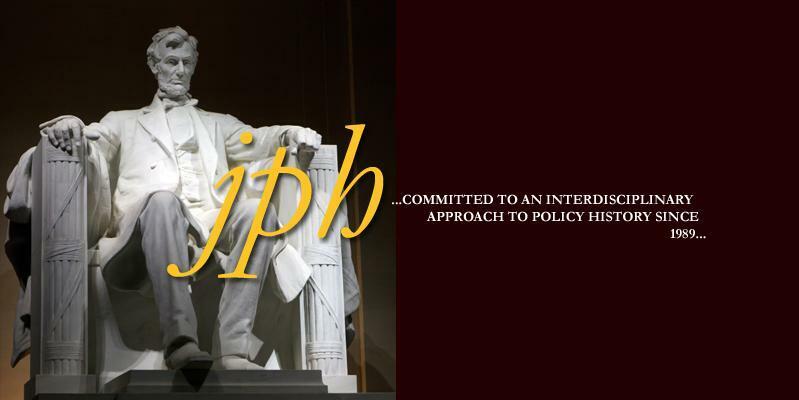 The Journal of Policy History is an interdisciplinary, peer-reviewed academic journal concerned with the application of historical perspectives to public policy studies. 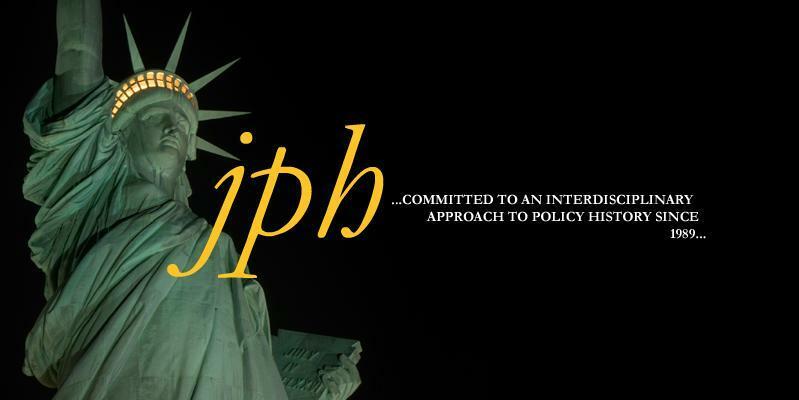 The journal encourages submissions researching the formation and development of public policy, in which diverse methods and theories are applied to public policy and politics within a historical perspective. 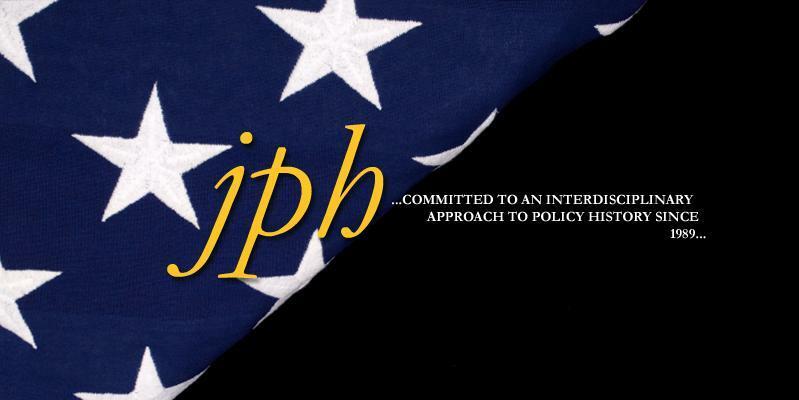 While seeking to inform scholars interested in policy history, the journal also seeks to inform policy makers through a historical approach to public policy. In 2013, Thomson Reuters in survey of academic journals ranked the Journal of Policy History 13 out of 69 historical journals in impact. Impact is measured by citations in other publications. 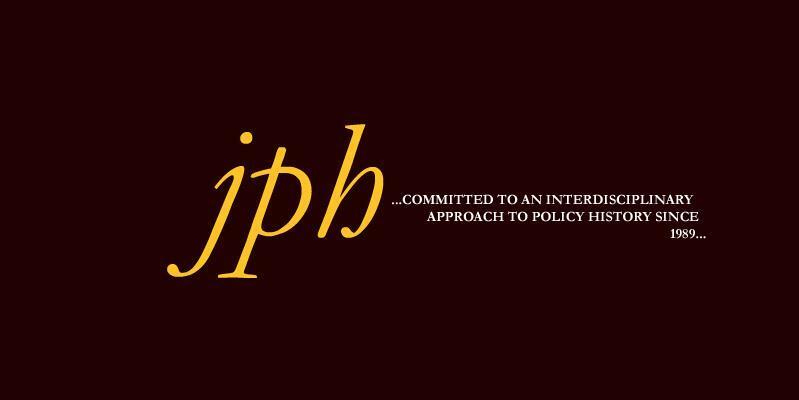 The JPH ranked 91 out of 157 journals in the Political Science category. 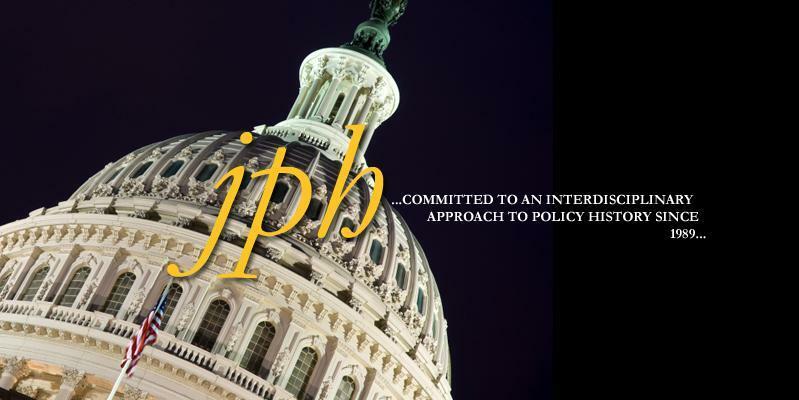 On these pages you can find information about how to submit manuscripts to the Journal of Policy History, the contents of past issues, the editors and editorial board, past and future Policy History Conferences, as well as other information about the journal.